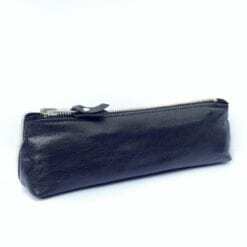 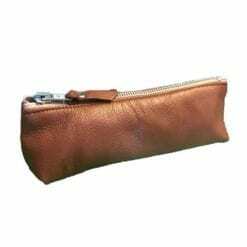 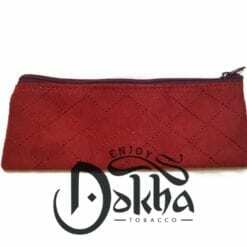 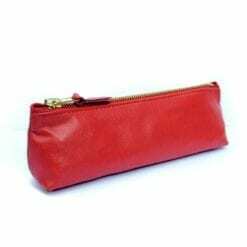 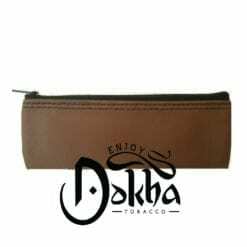 Welcome to our selection of Dokha Leather Pouches. Brand new Dokha, Medwakh Pipes and Smoking Accessories that we know you will love. 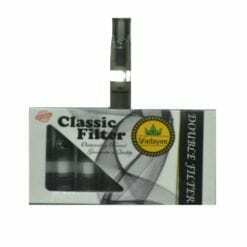 All are quality checked and hand picked for your satisfaction. 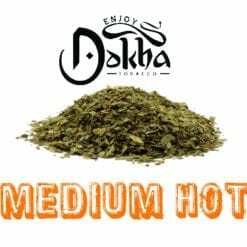 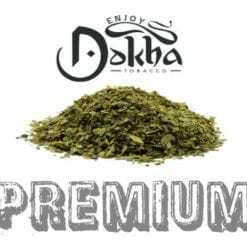 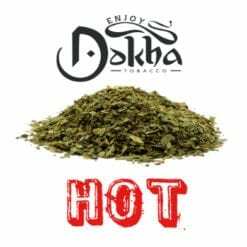 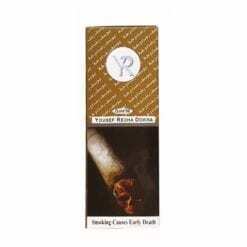 Before deciding on and purchasing any product, feel free to visit our Testimonials Page for peace of mind when purchasing with Enjoy Dokha. 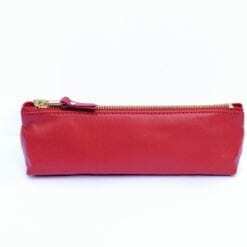 All online purchases are handled through a secure portal – we accept all major credit/debit cards. 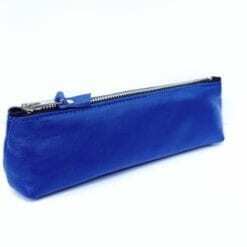 Just click the “Add to Cart” button then proceed to checkout from the top right of this page. 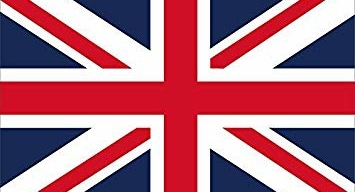 If you are located outside of the UK, we are pleased to accommodate your order!